We are excited to be able to offer specially designed tours on our beautiful island to allow our visitors to experience the charmed life on a beautiful Caribbean island. Our tours are designed with the solo female traveler in mind but are open to everyone who wants to have an amazing experience on our island. Have a look and see which you would most enjoy experiencing. All of our tours are done by a local team to ensure an authentic experience in a secure and safe environment, while forming lasting and memorable relationships. Thank you for your booking! I will get back to you as soon as possible! Learn to cook authentic vincentian food and local juices with Ms Anita John. 2-4 hours cooking class that includes all vincentian delicacies and delicious authentic food. African drumming class with a performing drumming group who travel the world sharing beats and rhythms with love and peace. 2 hours of learning the african beats with The Resistance Heartbeat Drummers. "I found out about this tours company through a Facebook advertisement and as soon as I saw it I knew it was something I would really want to do, another tick on my travel list :) . Although being a newly launched company, the owner Zanny, was so professional and was available to help me throughout the booking and the trip itself. The response to my queries were very prompt and the buddy I had Molissa was so knowledgeable and friendly and she dealt with all my requests. 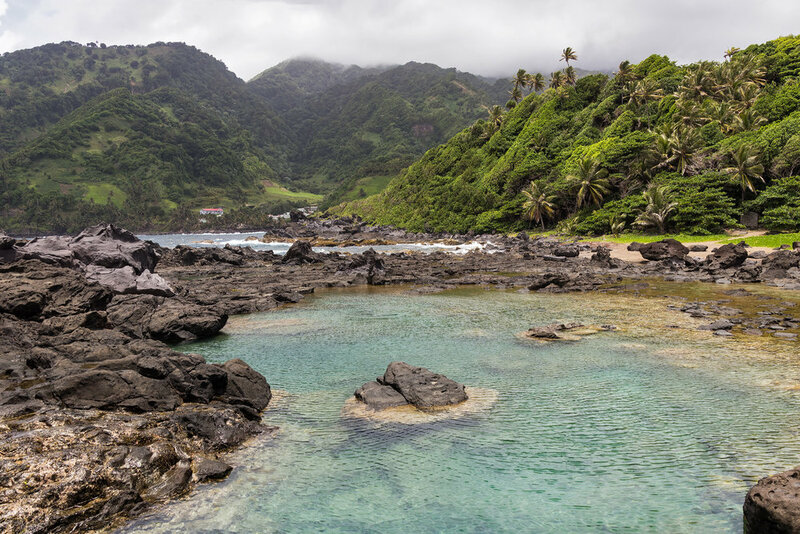 There was so much to do on this small island, I visited the beaches and the waterfalls, learnt to make traditional Vincentian coconut sweetbread, learnt to play the drums, and so much more. I chose the home stay for 2 days and I was made to feel like I was home. I woke up to have traditional breakfast of banana fritters, mint tea ,salt fish cakes, so delicious!!! Overall this trip has been such a wonderful experience and now I am planning to go back again with a group of my friends. The entire package allowed me to experience the local authentic life. Even though they are a new company, I would encourage more people to go via Zanur Travel and see what the Island has on offer." "We just had a few hours and saw so much. I would recommend what Zanur Travel recommends: a day to a week of Vincy hospitality. Valerie, Victor Byron and Dexter were great guides through the Mesopotamian Valley, Black Point Tunnel, Airport, Montreal Gardens and more. They provided fresh local fruit and homemade banana bread along with local mineral water for a picnic. The whole team from Zanny via email to the tour itself was wonderful, personal and flexible with our group of 7. I would recommend it to anyone, especially women, who want to see the real St. Vincent. It is a gorgeous island with welcoming people and rich history. Thank you!" "Thank you to Zanur Travels and Valerie, Victor Byron and Dexter for a truly memorable day! They were absolutely lovely and warm and funny and made our day of touring very special indeed. 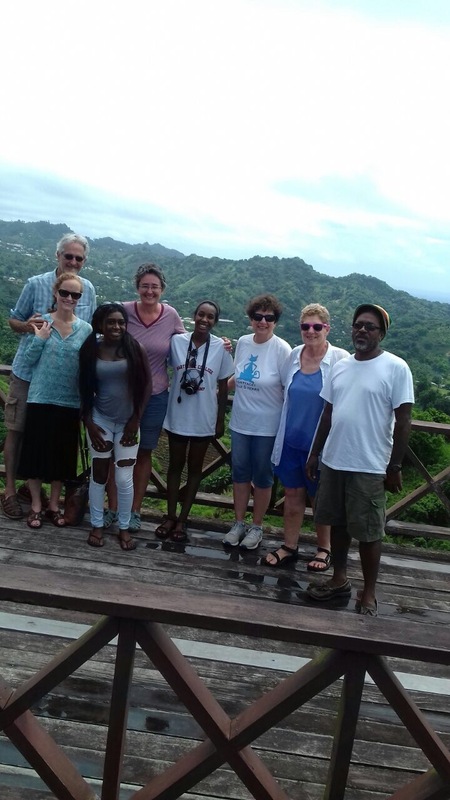 The day included delicious homemade banana bread, great information about all things St. Vincent's and a wonderful tour of this beautiful island and remarkable people. I couldn't recommend them highly enough for all travellers in search of something off the beaten path." "My family and friends were traveling by boat to St Vincent. We had arranged the Zanur Tour before arriving; everything went smoothly. Even when we changed the number of folks on the tour, there was no problem. 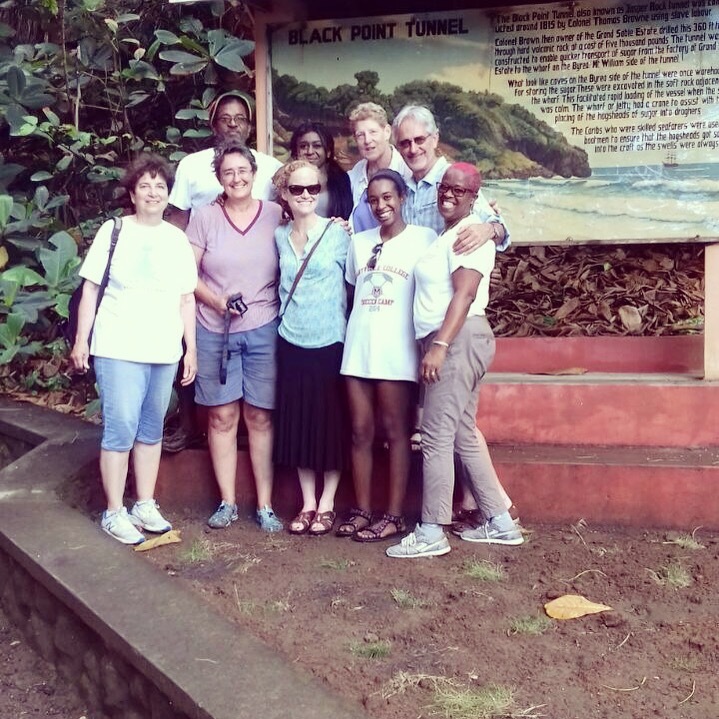 I learned fist hand from our guides about some of the places, people, and culture of St Vincent. The guides were enormously welcoming. The pace of the tour was just right and was accompanied by fun music, fresh mangos, history lessons, and laughter." Thank you so much Valerie, Victor Bryon, and Dexter I love you all you were amazing :) "